Used power mirror for 05-13 Corvettes. 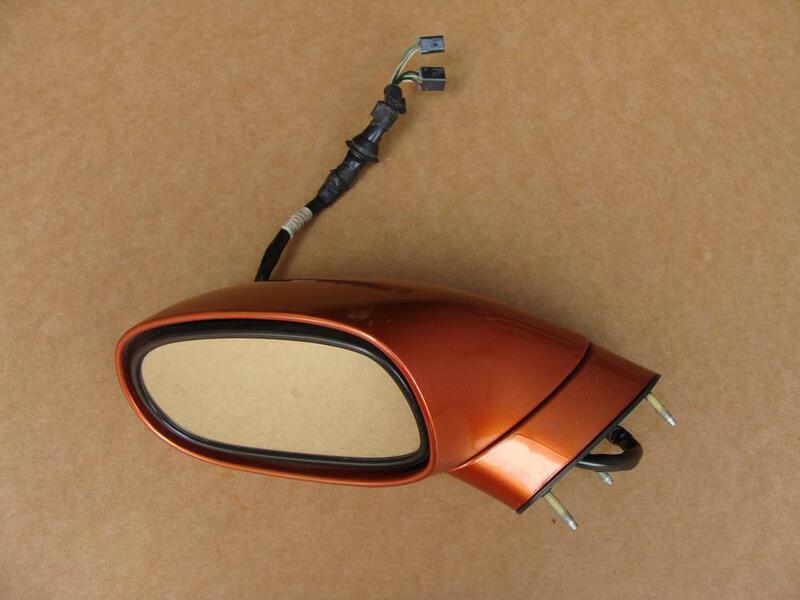 This is a LH (driver side) mirror. Mirror has been tested and is in good working condition. There are multiple scratches in the paint. Mirror will need to be repainted. We do not guarantee paint condition.